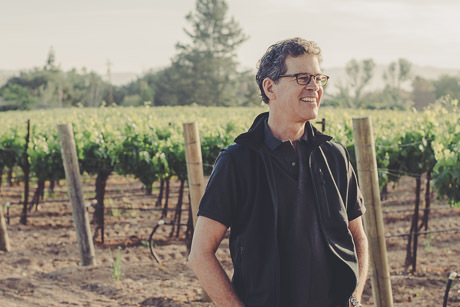 Our wines are thoughtfully crafted under the direction of veteran winemaker Paul Hobbs. Paul is highly regarded for his ability to identify exceptional vineyards and for his pioneering spirit in working with new and historical sites and regions. 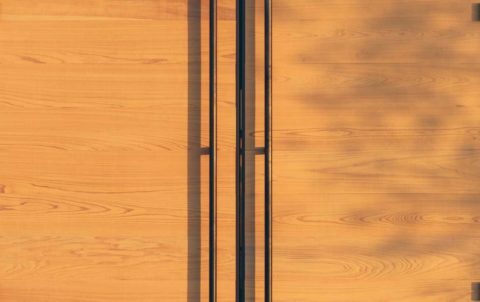 He’s been twice named Wine Personality of the Year by Robert Parker, Jr. and is considered one of the world’s preeminent winemakers. Josh’s love of wine led him first into a career as a sommelier, culminating in a 2004 Wine Spectator Grand Award for the wine list at Sona Restaurant in Los Angeles. 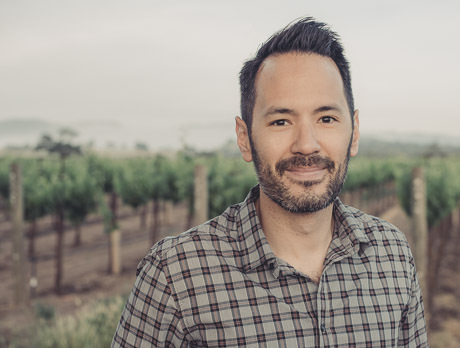 After working closely with some of the Central Coast’s trailblazing winemakers, including Jim Clendenen and Bob Lindquist, Josh founded the critically acclaimed Timbre Wines in Santa Barbara County. 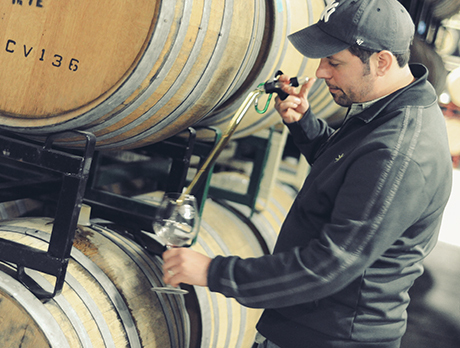 Crafting modern wines in a variety of styles, Josh is constantly honing his winemaking technique. He brings this passion and drive to producing wines from the quality, estate grown fruit of Brave & Maiden. 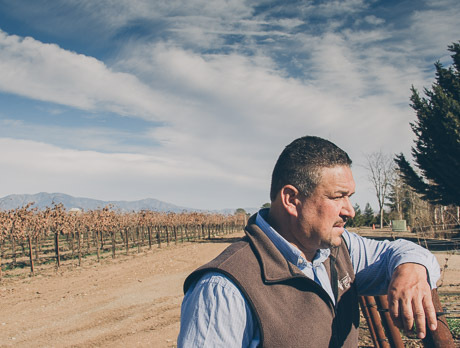 Ruben is one of the most seasoned viticulturists in the business with almost three decades of wine growing experience in the California Central Coast. Suffice it to say, he knows how to grow wine grapes. 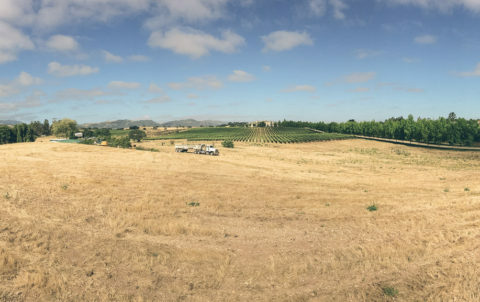 Ruben’s deep farming knowledge and love for the vineyard ensure Brave & Maiden’s sustainably farmed ranch brings to bear exceptional fruit for our wines, year after year. Jason, a partner of Brave & Maiden Estate, leads the team. A former White House aide, documentary filmmaker, and current Googler, he comes from a diverse background that allows him to bring fresh a perspective to the business. His penchant for good design, vision of wine hospitality, and commitment to quality sets the course for Brave & Maiden. 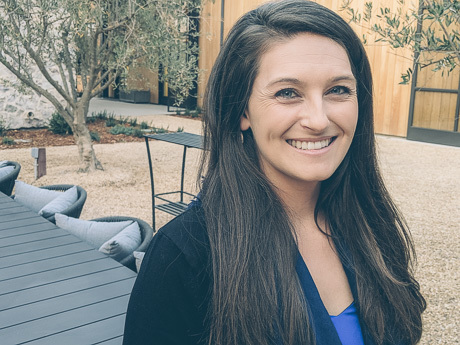 Lesley brings a wealth of wine hospitality and tasting room management experience to her role as Brave & Maiden’s Estate Director, having worked for both large and small-scale wineries in the Santa Ynez Valley—most recently as the Senior Retail and Events Manager at Sanford Winery. Her passion for the wine industry is matched by her well-rounded skill set and penchant for establishing strong relationships with colleagues, vendors and visitors. She continually raises the bar to deliver exceptional experiences for anyone who visits us.